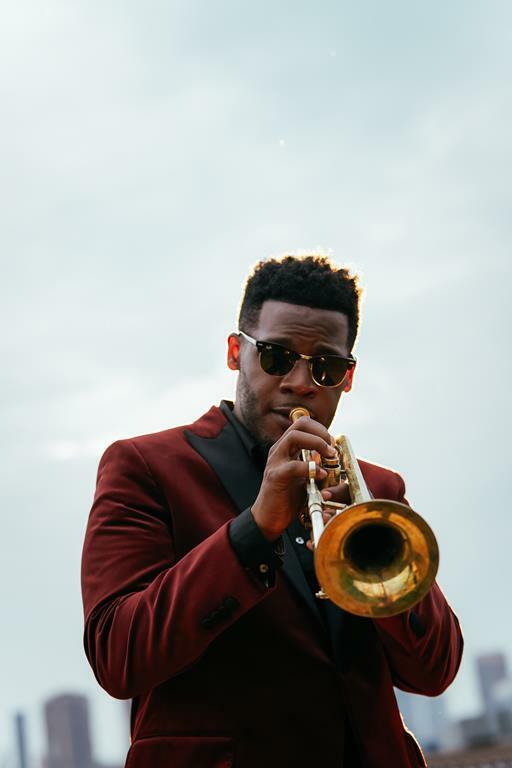 Keyon Harrold is a Grammy Award-winning artist, whom Wynton Marsalis himself proclaimed “the future and hope of the trumpet.” He is one of the most valued American trumpeters. Harrold grew up one of 16 children in a family that prioritized music and community across generations. His grandfather was a police officer who retired from the force to found a drum and bugle corps for local youth, both of his parents were pastors, and nearly all of his siblings sing and perform music today. Culture shock hit Harrold hard at 18, when he left Ferguson for New York City to enroll in The New School. In New York, he landed his first major gig with Common, an experience which he says broadened his musical horizons beyond jazz to include funk, Afrobeat, R&B, and hip hop. The list of artists he has worked with includes Rihanna, Beyoncé, Eminem, Gregory Porter and Mac Miller. The artist has already performed in Poland at Szczecin Jazz Festival and European Music Fair. He worked with Beyoncé on “Back Up”, which was featured on her second solo album, B’Day. He met with 50 Cent, the author of the famous hit song “Candy Shop” in 2007 to work on the rapper’s third album, Curtis. Together, they worked on “Touch The Sky”, featuring Tony Yayo. Harrold also collaborated with Jay Z, one of the world’s most important figures of the hip-hop world, on his song “Roc Boys (And the Winner Is…)” featured on American Gangster.